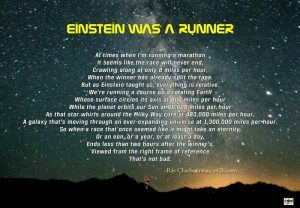 Home » Blog » Running » Planet discovered! A little further down the road we came to the Riverside School. 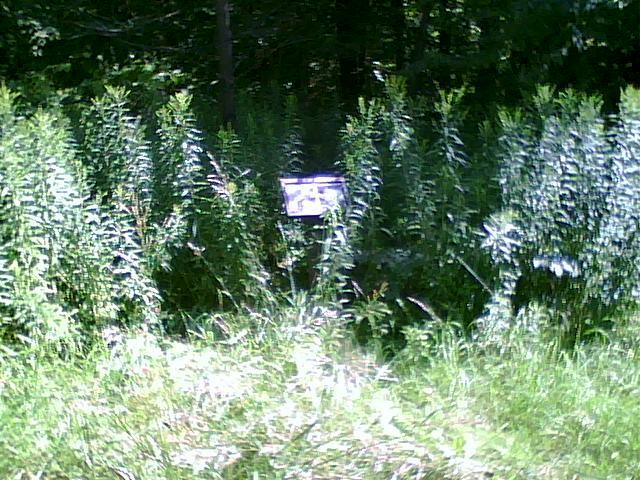 The sign must have been put there by the school, but we still have no idea why it was put way out in the woods by itself. I’ll hazard a guess that if you looked closely, you’d find a Mars closer to the school and a Saturn further away. 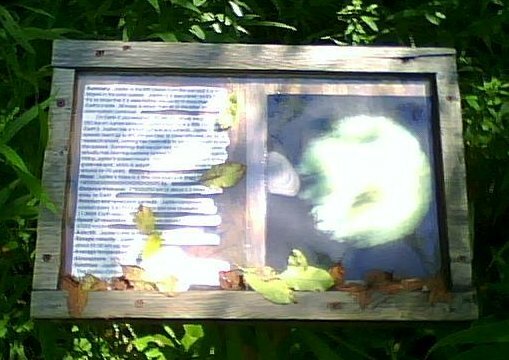 My guess would be that they’ve put these up to show relative distances between the planets, probably a while ago, based on the weathering.